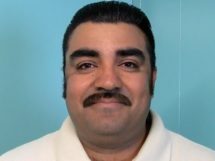 Gustavo Guerrero is president of Ben’s Roofing, Inc., a Diamond Certified company since 2014. He can be reached at (510) 606-8793 or by email. 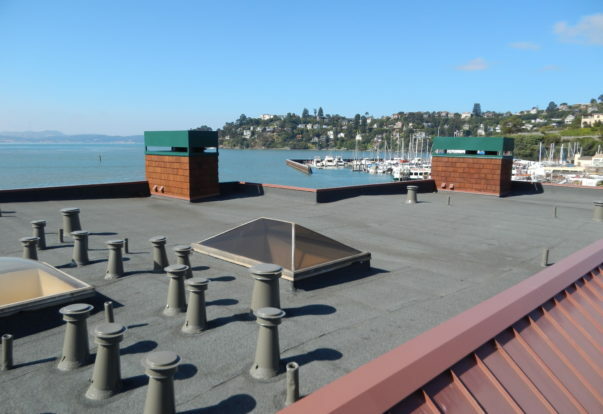 OAKLAND — A crucial yet often-overlooked aspect of roof installation is addressing attic ventilation. Proper attic ventilation is a must for any home with a steep-slope roof. When attic ventilation is insufficient, it can shorten the roof’s lifespan and require premature replacement. SAN MATEO — Host, Sarah Rutan: If your roof doesn’t have a proper gutter system, you may be surprised to learn how it can impact your home. 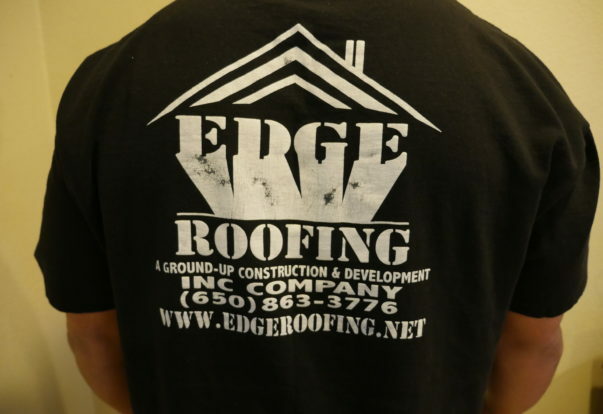 Today we’re in San Mateo with Diamond Certified Expert Contributor William Young of Edge Roofing to learn more. 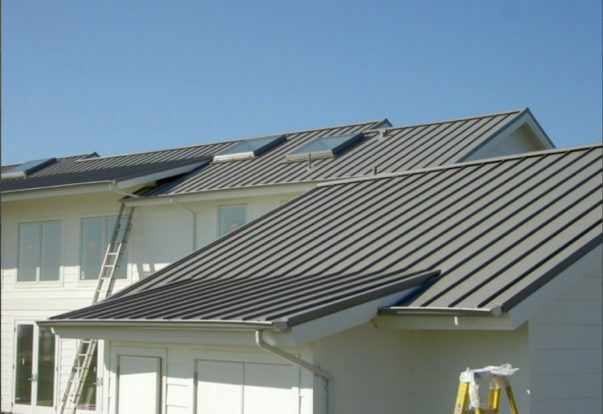 SAN MATEO — Roof gutters are responsible for diverting water off of the roof and away from the home. Throughout the San Francisco Peninsula, there are a lot of older homes that don’t have gutters. While these homes may have been missing gutters for a long time, it’s important to understand the gradual toll this state of affairs can have on their structural stability. 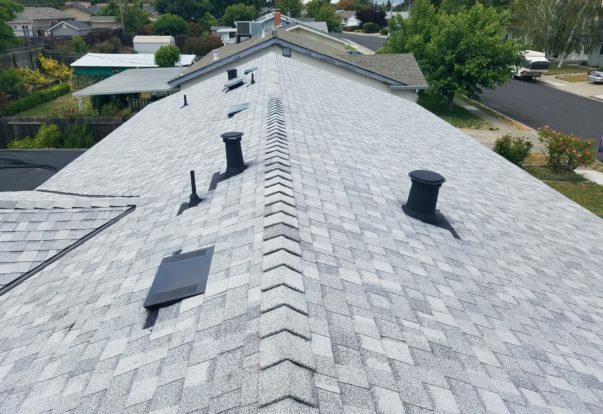 LIVERMORE — Host, Sarah Rutan: To get the most life out of your new roof, you’ll need to address attic ventilation. To learn more, we’re in Livermore with Jairo Reyes of PRI-Premiere Roofing, speaking on behalf of Diamond Certified Expert Contributor Agapito Chavez-Reyes. SAN FRANCISCO — Host, Sarah Rutan: Whether it’s high- or low-quality, a new roof is expensive, so why not invest in the best? Today we’re in San Francisco with Diamond Certified Expert Contributor Chris Testa of Sure Roofing & Waterproofing to learn more. Diamond Certified Expert Contributor, Chris Testa: So, my roofing tip for today is to pay attention to the details. When you’re going to replace your roof, it’s going to be an expensive job, regardless of whether you buy the cheapest or the most expensive version. Either way, it’s a big, messy job. And it will cost a lot of money. SAN FRANCISCO — Let’s face it: replacing a roof is expensive. It doesn’t matter whether you buy the cheapest roof available or the most expensive—either way, it’s a big, messy job that costs a lot of money. For this reason, it’s wise to maximize your investment by buying the best roof you can afford.